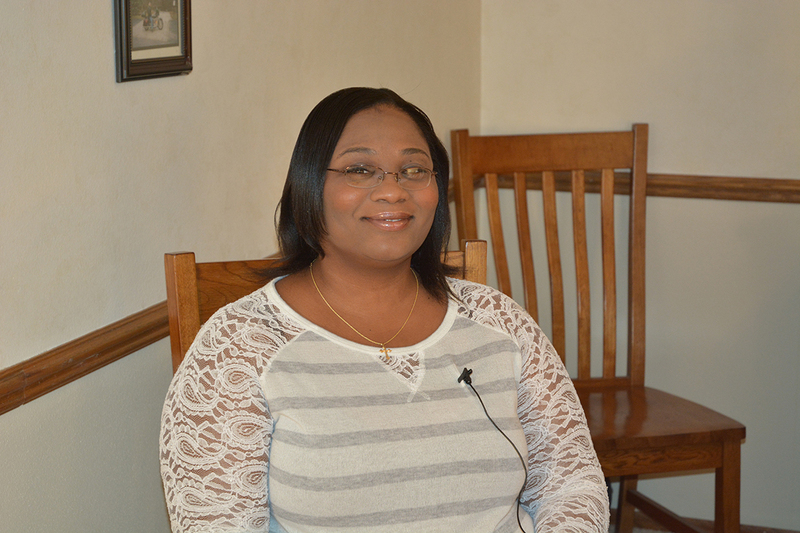 Chenequa quit smoking with the help of the Striving to Quit project. Use of modest financial incentives to encourage low-income smokers to engage with the Wisconsin Tobacco Quit Line is a cost-effective option, according to a paper written by Dr. Marlon Mundt and colleagues at UW-CTRI. Financial incentives for increasing smoking quit rates among Medicaid recipients is cost effective, according to the paper in the journal Value in Health. The “Striving to Quit” study randomized 1,900 Medicaid recipients to either a control group or to an intervention group offering financial incentives to take up to five calls from the quit line. Twenty-two percent of the intervention group participants had quit smoking at six months, compared to 14 percent of those who didn’t get the extra monetary payments. The control group of 952 smokers received a total of $80: $40 for completing a baseline assessment and $40 for a six-month assessment. The financial-incentive group also received $30 for each call they answered from the Wisconsin Tobacco Quit Line and $40 for quitting smoking at six months. Researchers confirmed whether participants had quit smoking by carbon monoxide or urine tests at six months. “The financial-incentive group participants took significantly more calls than the control group, thus prolonging exposure to tobacco treatment,” said Mundt. He said 46 percent of the incentive group took all five calls compared to 21 percent of the control group. The total intervention costs per participant, on average, were $499 per incentive participant and $316 for control participants for a difference of $183. These costs included staff time, medication costs and financial incentives. Comparison of intervention costs and study effectiveness revealed that a total of $2,316 is needed to gain one additional Medicaid patient to quit smoking at six-month follow-up after the intervention. To put the results in perspective, Mundt compared the cost-effectiveness findings to the use of varenicline, a smoking-cessation drug, and proactive telephone counseling. The alternative combined approach requires about $2,600 per additional smoker to quit. “This study did not take into consideration the health care savings when Medicaid recipients quit smoking and lessen their likelihood of developing cancer, other cancer-related diseases and mortality,” said Mundt. Quit line counselors routinely recommended that participants get prescriptions for a Medicaid-approved smoking-cessation medication. The study was a partnership between UW-CTRI and the State of Wisconsin. Co-authors of the paper included UW-CTRI Researchers Dr. Tim Baker, Dave Fraser, Dr. Stevens Smith, Dr. Megan Piper and Dr. Michael Fiore.